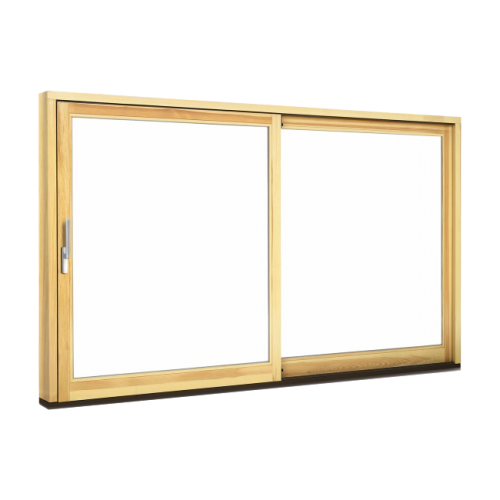 - Lift & Slide Doors are simply and easily operated. - Opening up to 12 meters. - Additional safety and convenient feature of being able to be fixed open in any position. 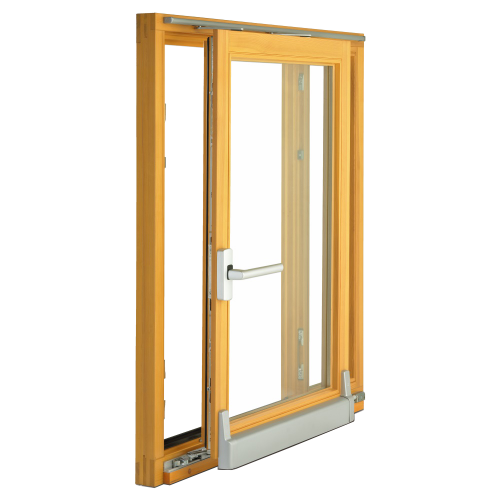 - Timber Tilt & Slide Doors are another elegant solution for your home. - This system allows large areas up to 8 meters. - 0.9 Uw – excellent conservation of heat and reduction in energy costs. - Allow your indoor space to be truly opened up to your garden. 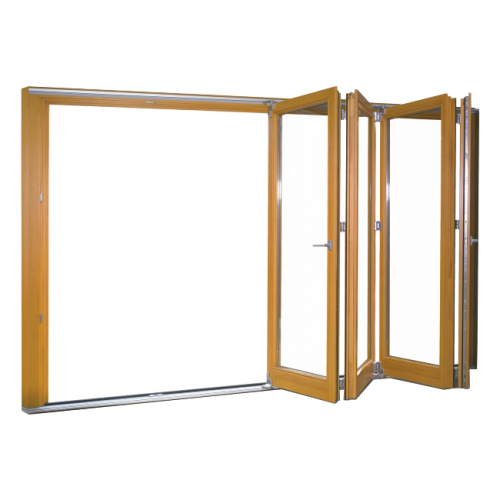 - Folding Doors make it possible for an aperture to be opened to 95% of its potential size. - Up to 6,3 meters wide and 2,6 meters height.